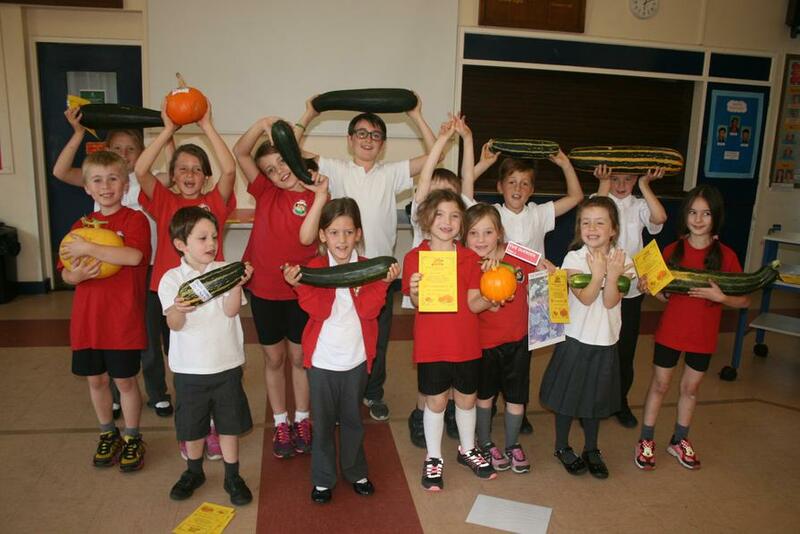 Congratulations to all the children who entered the pumpkin and marrow growing competition. 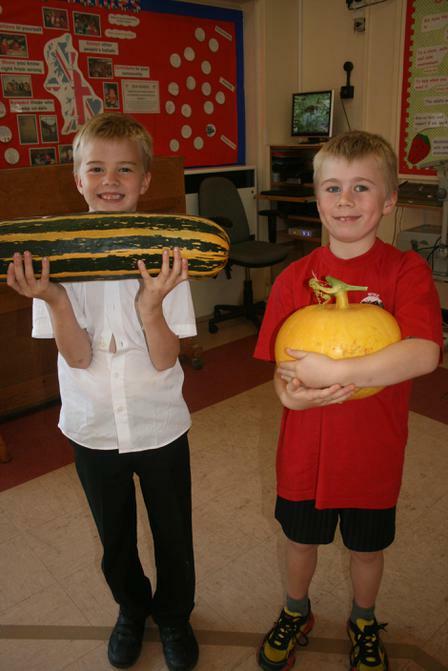 Well done to our overall winners: Callum Williamson and Nate Holloway! 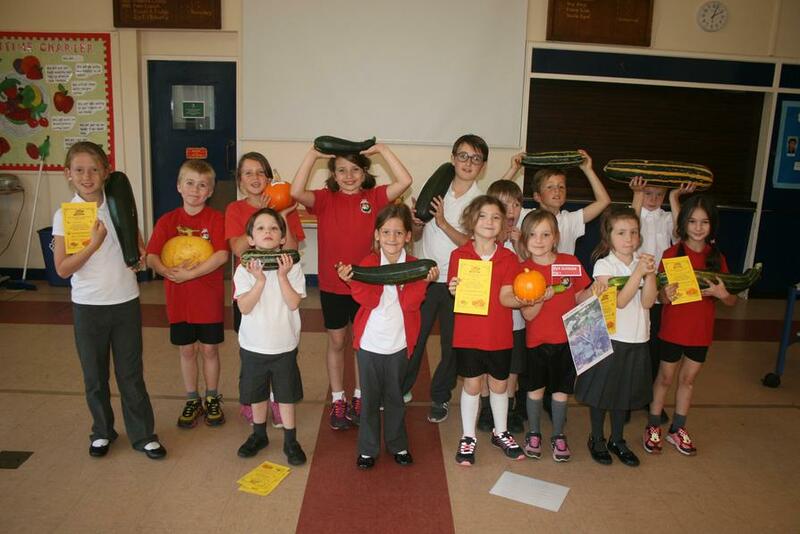 Thank you to the Friends of Wyke for organising the competition.